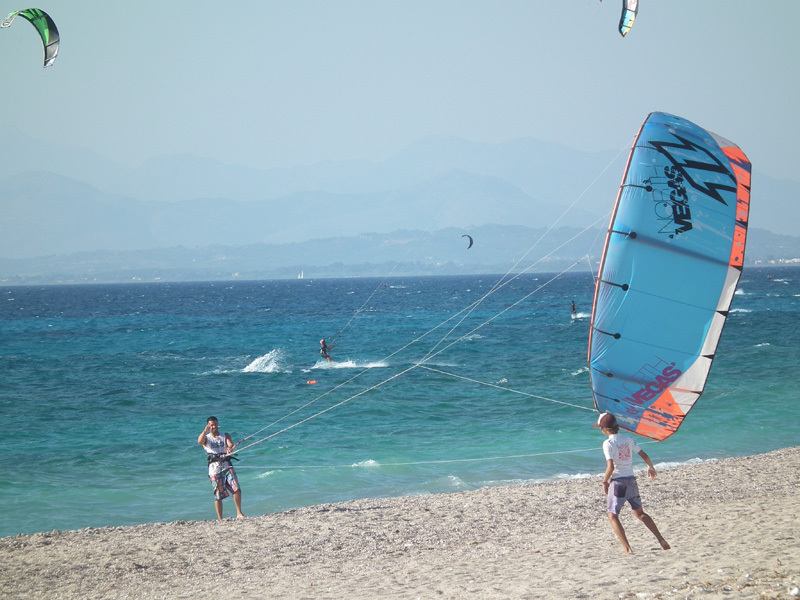 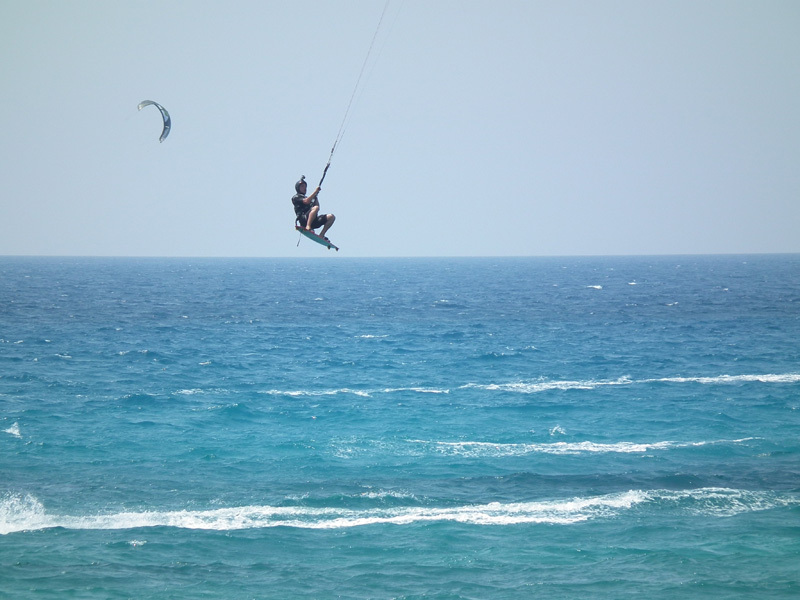 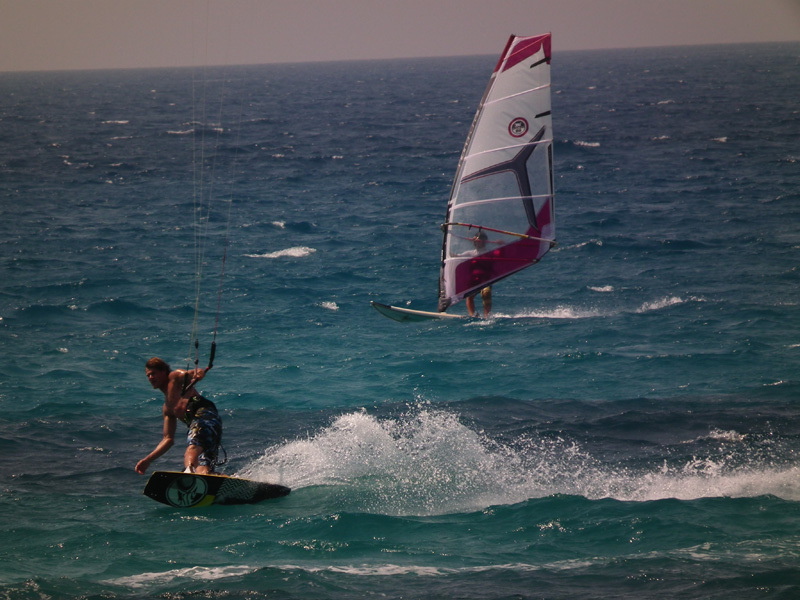 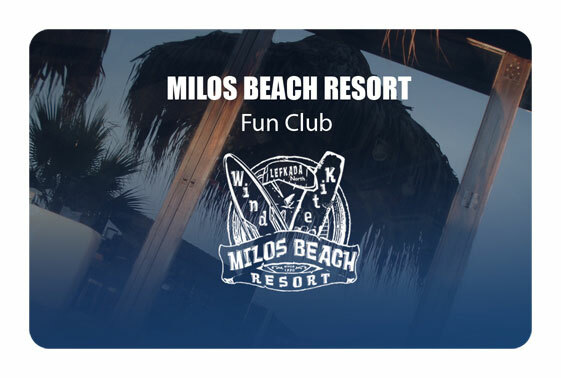 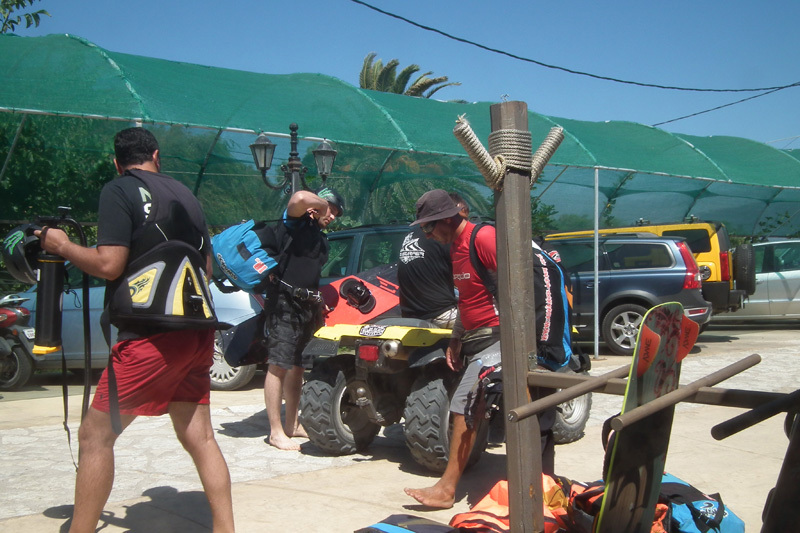 Only clients certified by MILOS BEACH STAFF for their skills are allowed to rent Milos Beach kite equipment or to kitesurf with their own equipment at Milos Beach and Sea area, so they can enjoy beach & sea services of the resort and get the Pass. 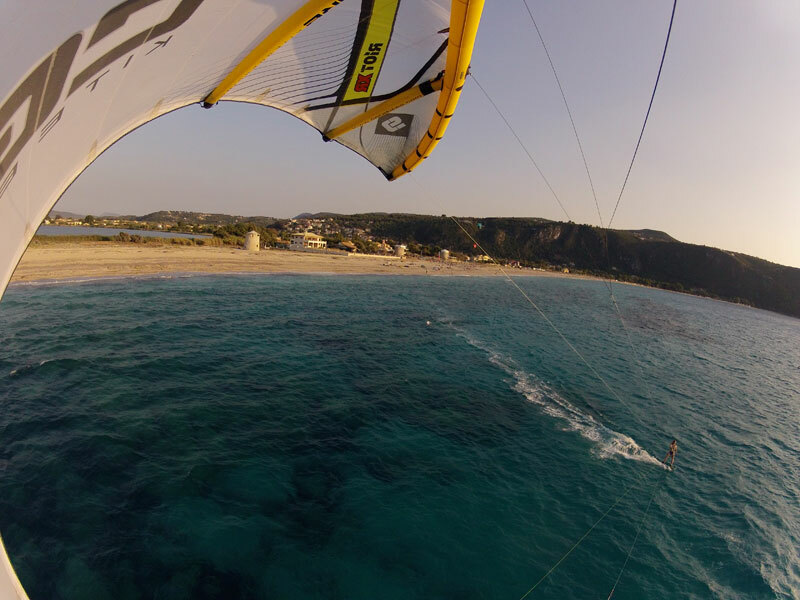 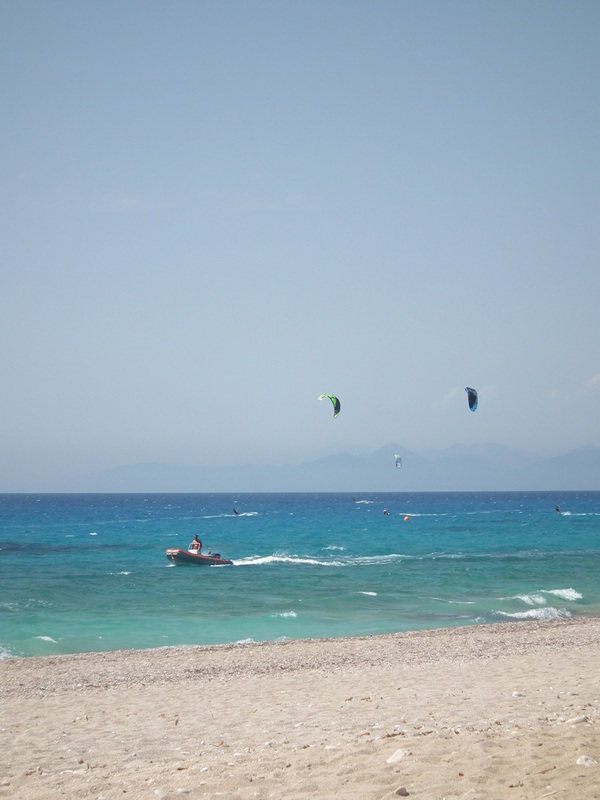 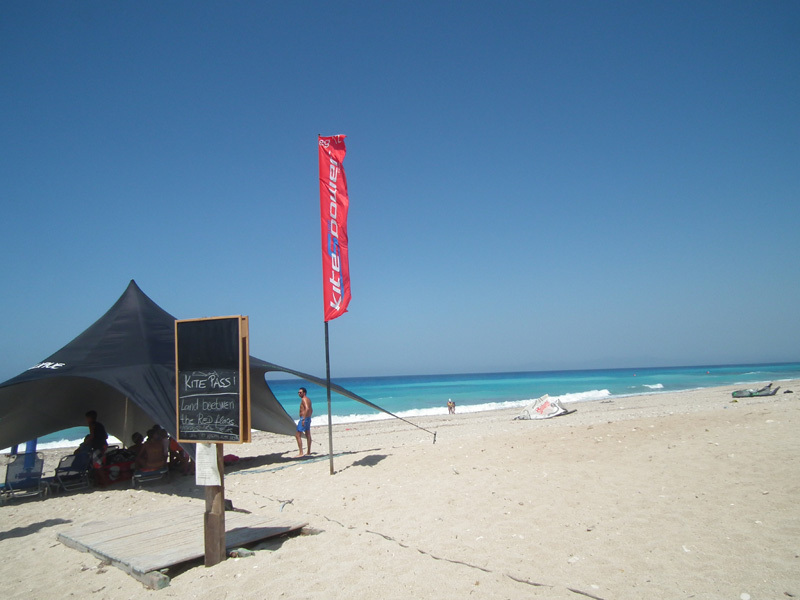 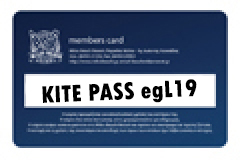 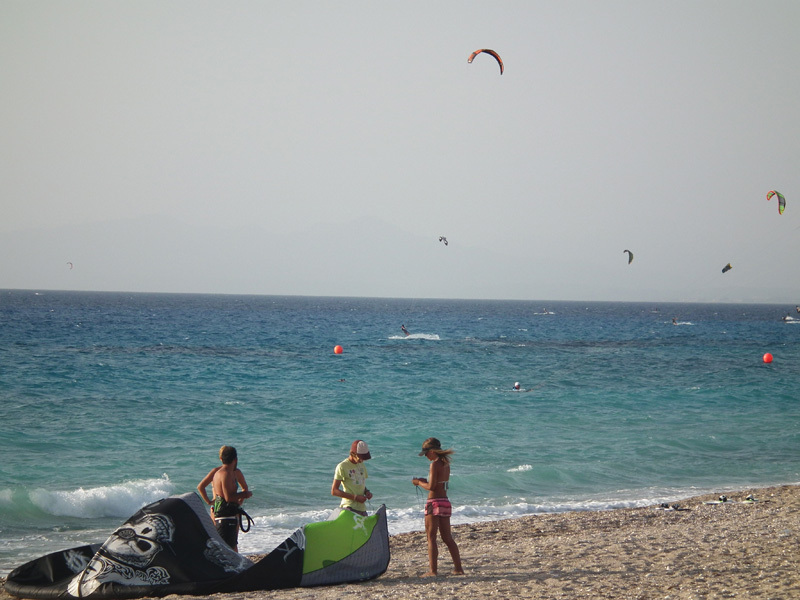 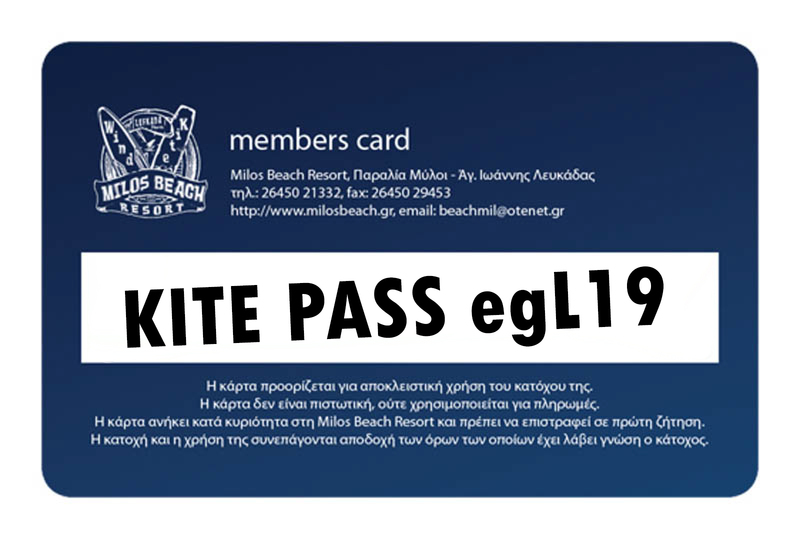 If anyone kites dangerously for the rest sailors or the swimmers, MILOS BEACH STAFF is allowed to remove their Pass. 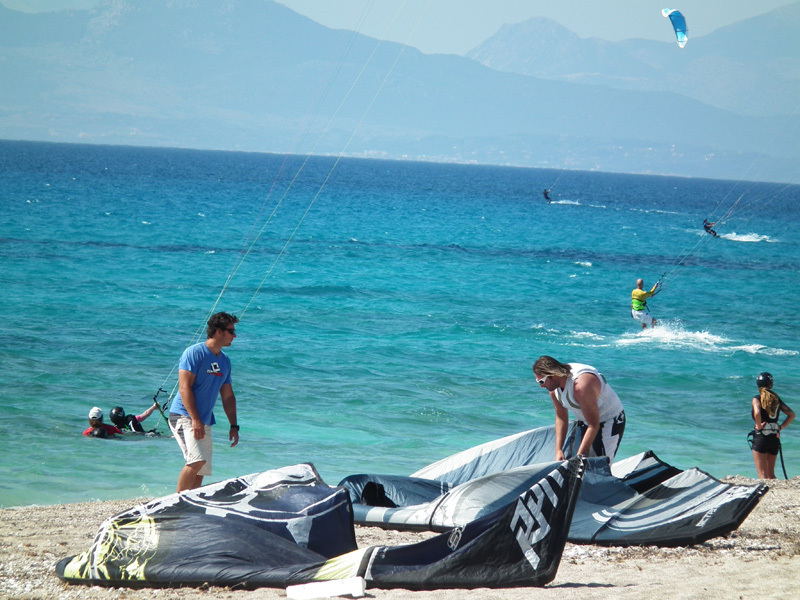 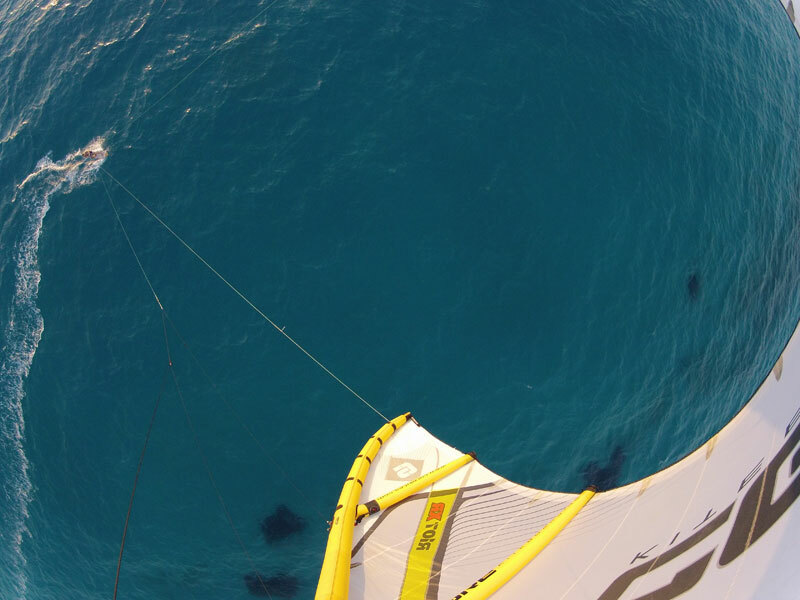 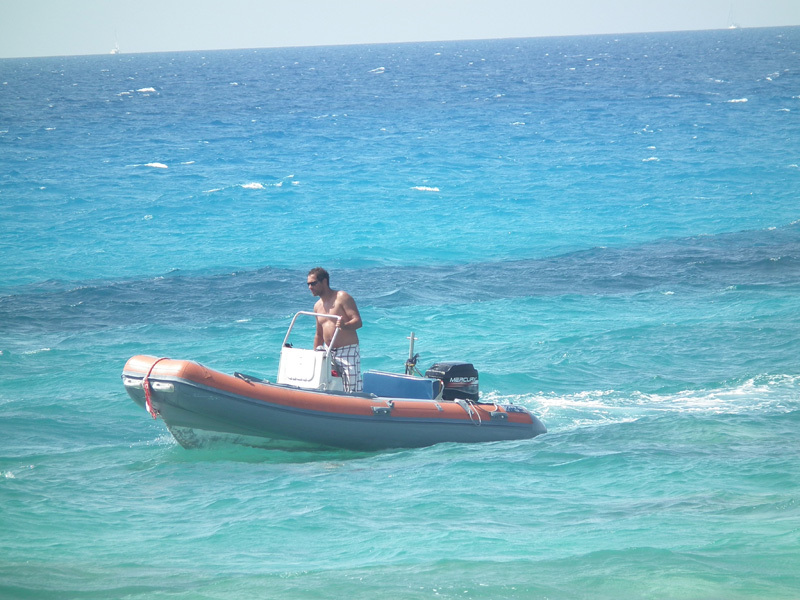 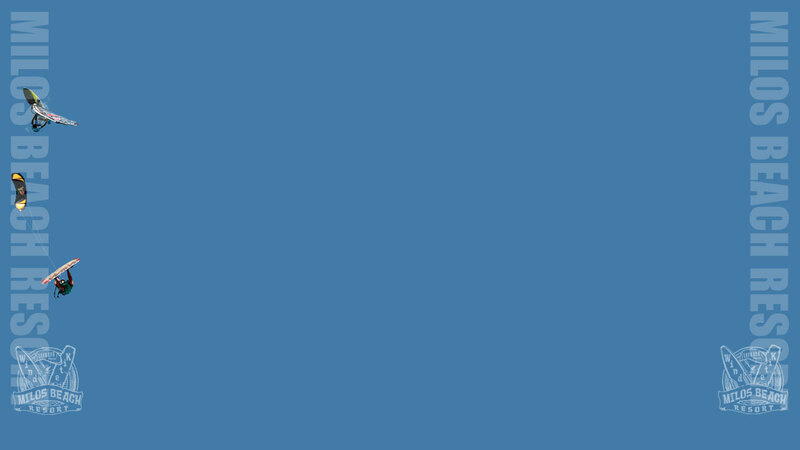 d)	to look around before jumping and make sure that during the landing or a possible overthrow of themselves or their equipment during the fall, they will not be found (them or their equipment) closer than 60 meters away from any other person or from a boat or from the coast.